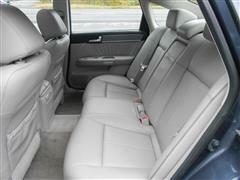 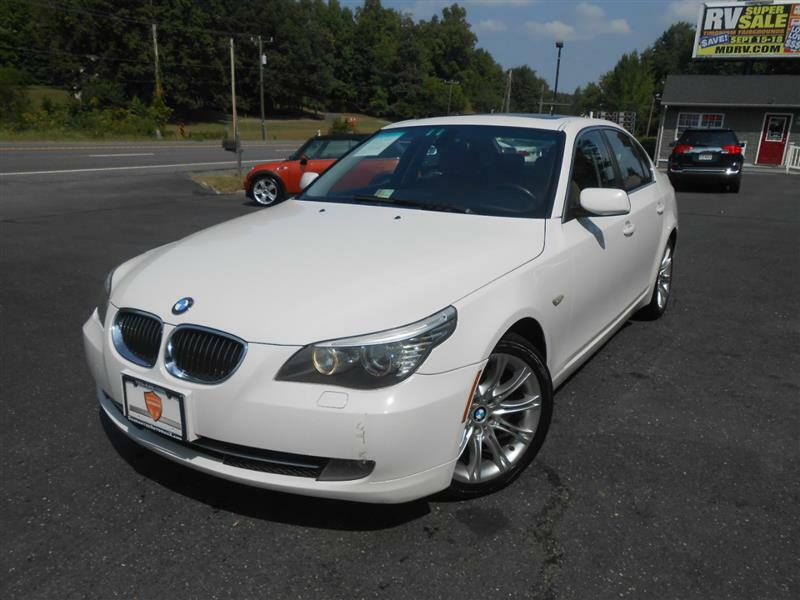 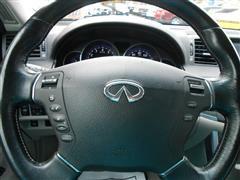 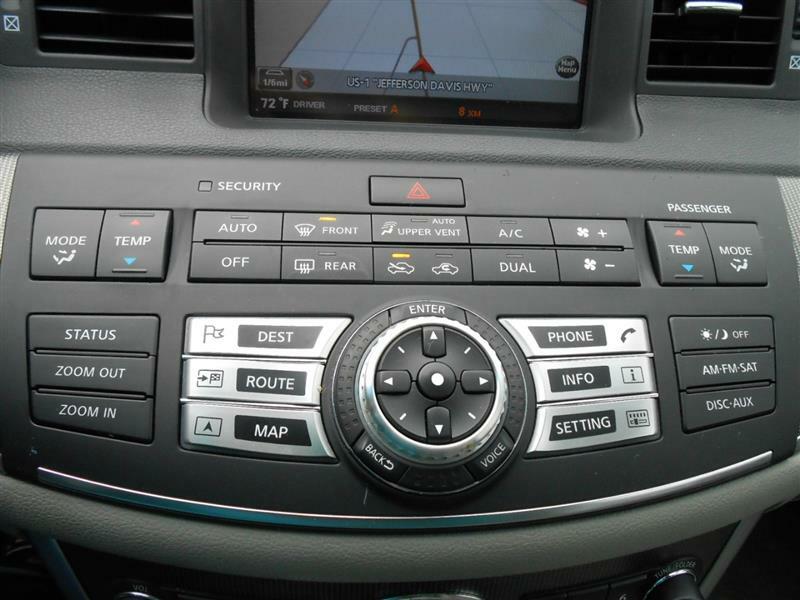 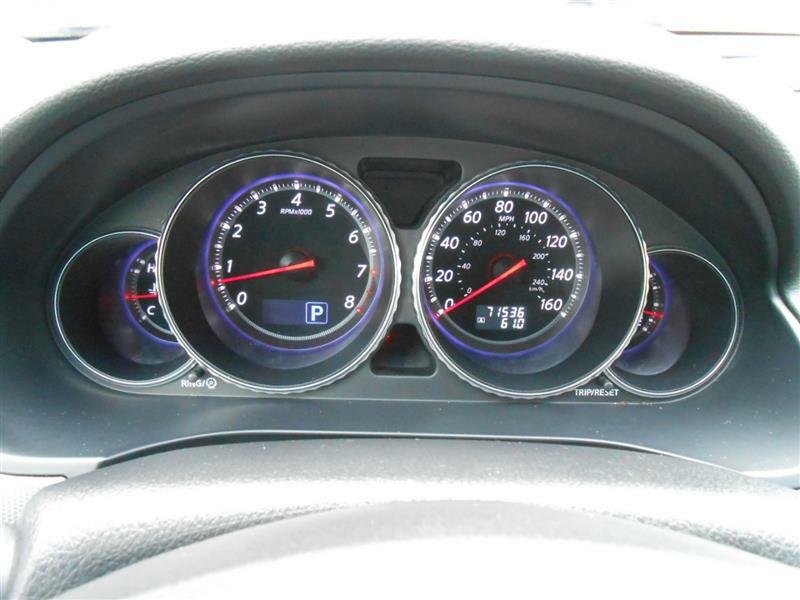 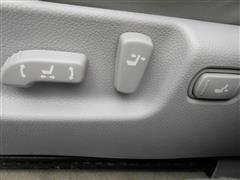 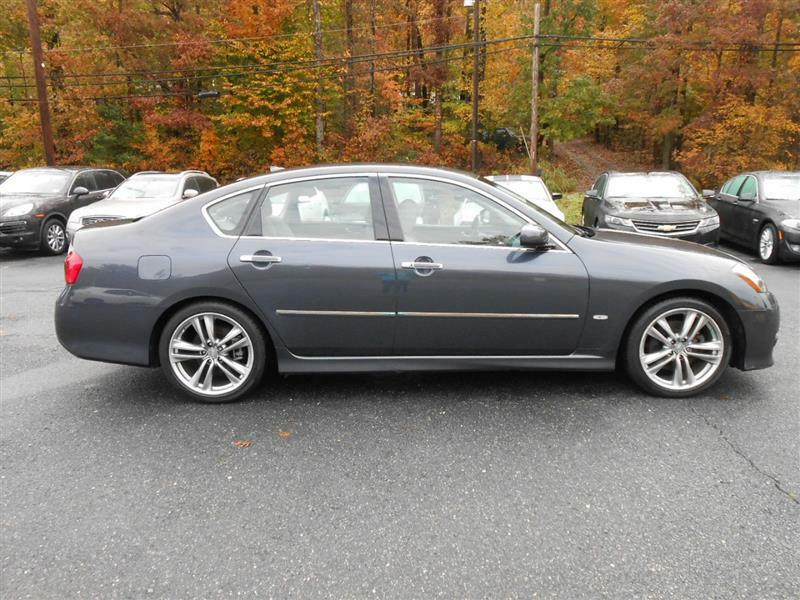 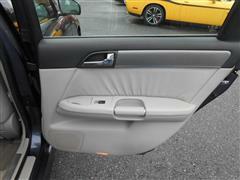 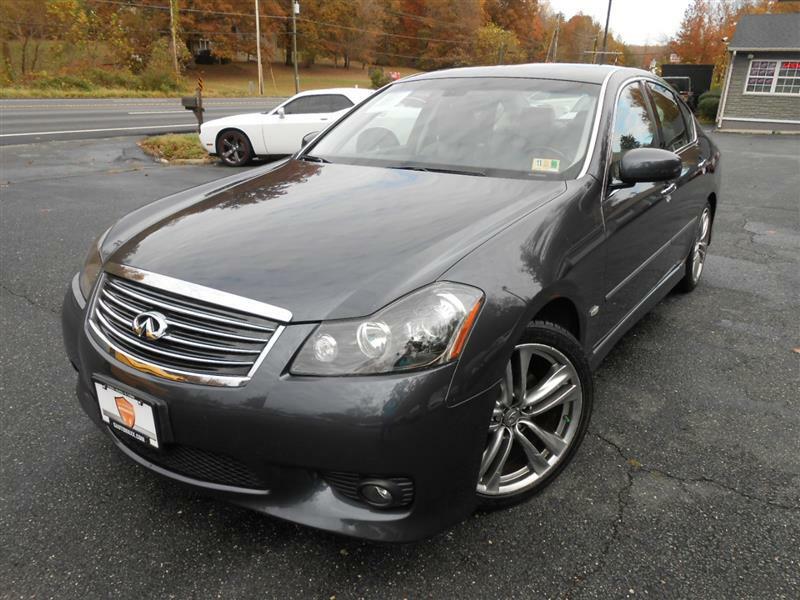 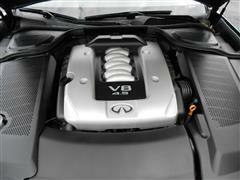 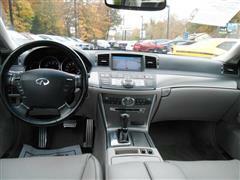 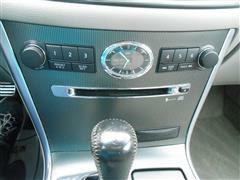 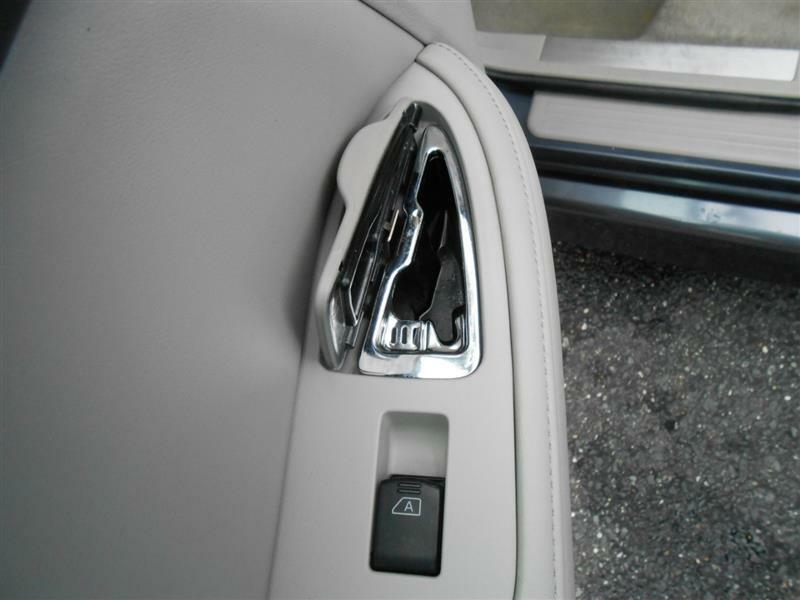 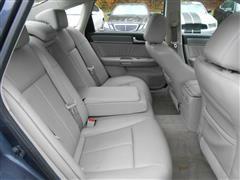 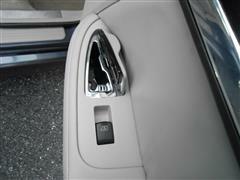 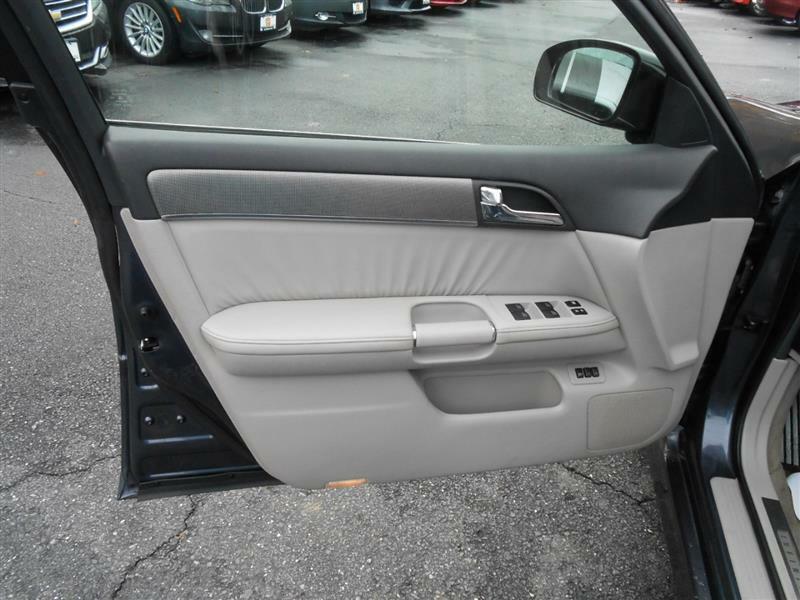 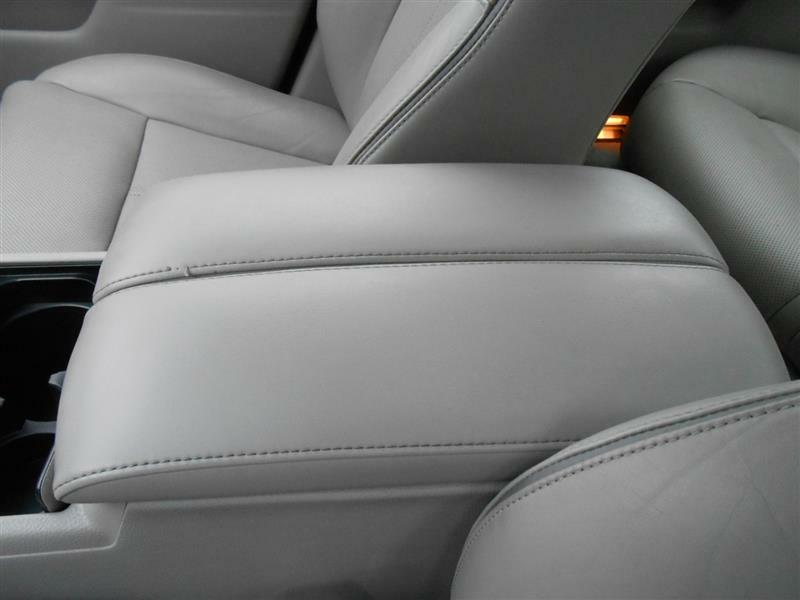 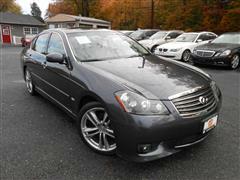 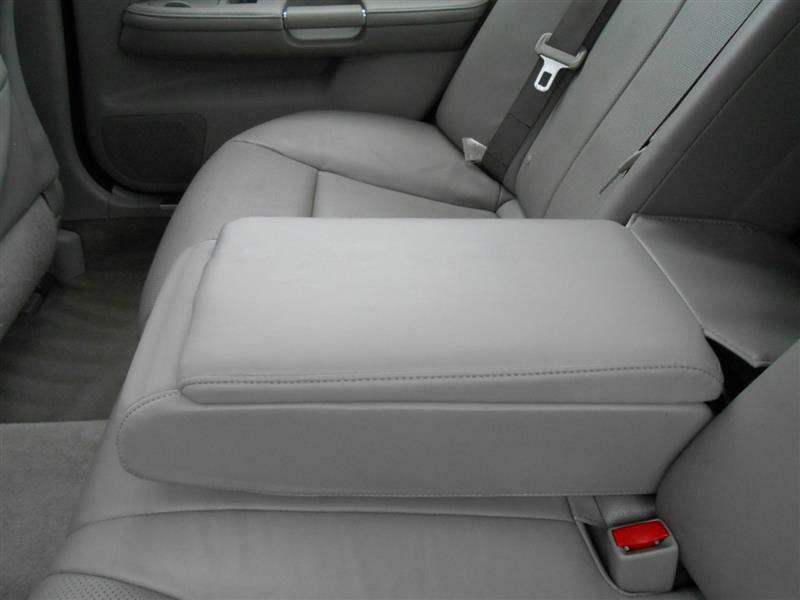 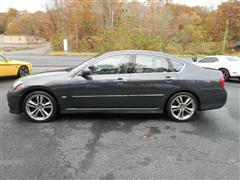 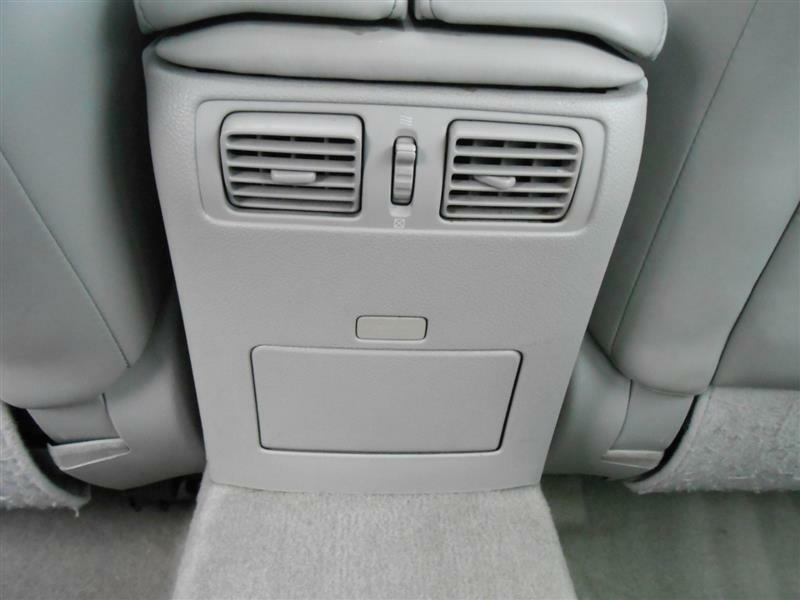 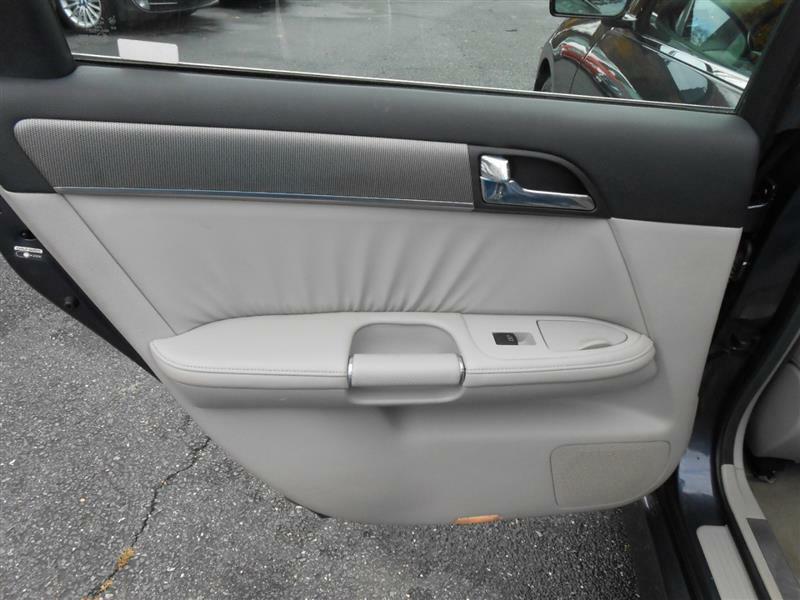 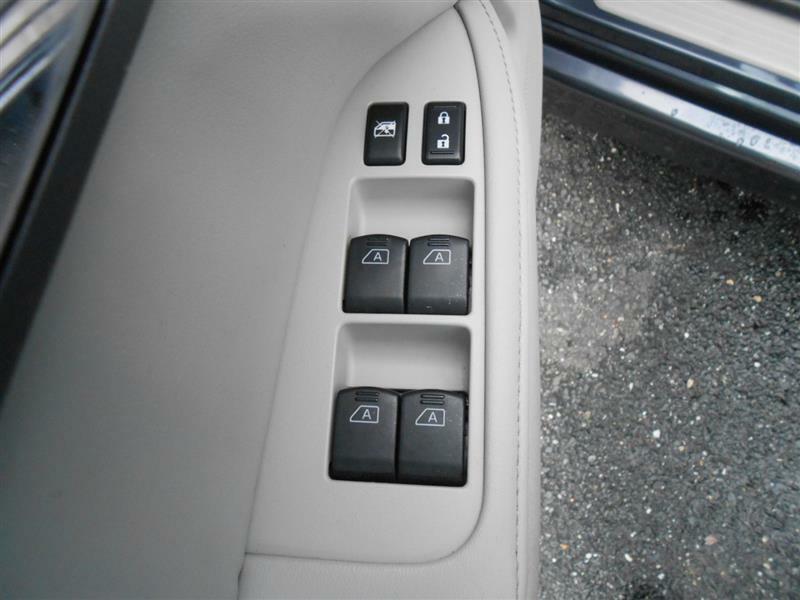 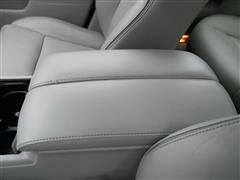 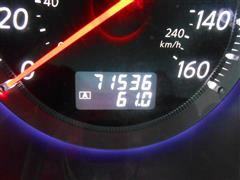 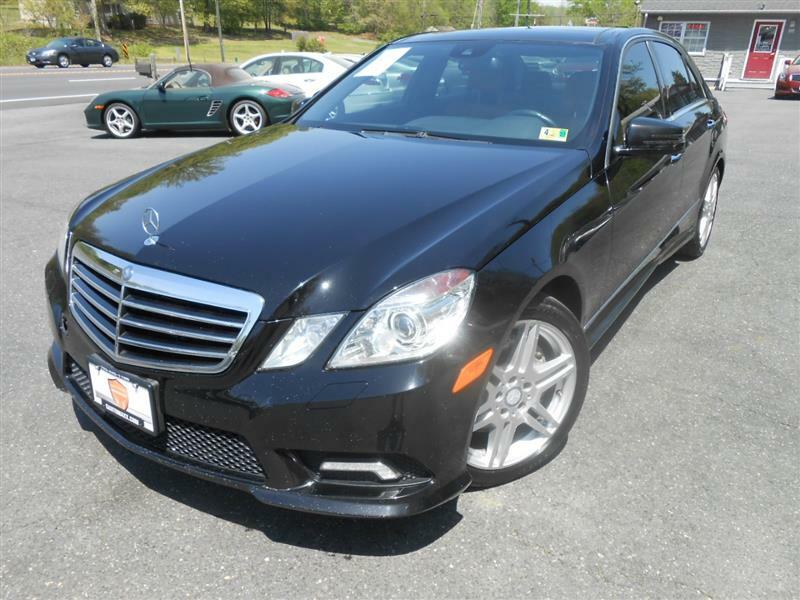 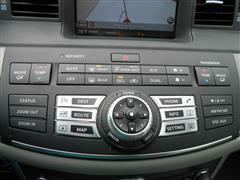 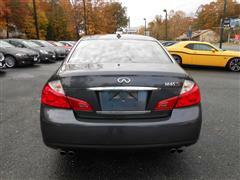 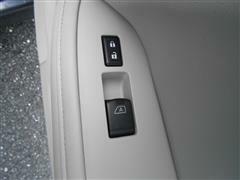 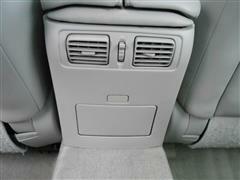 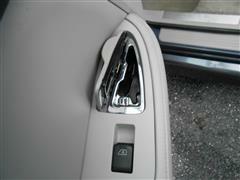 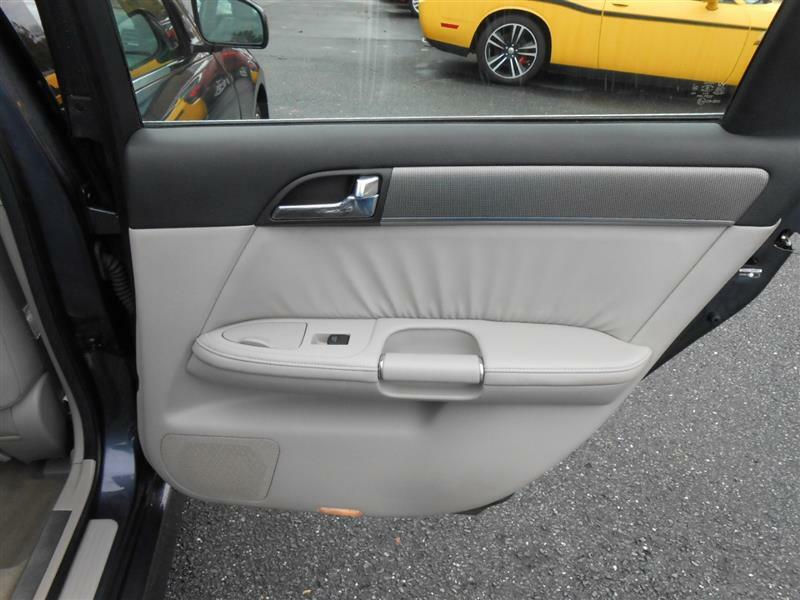 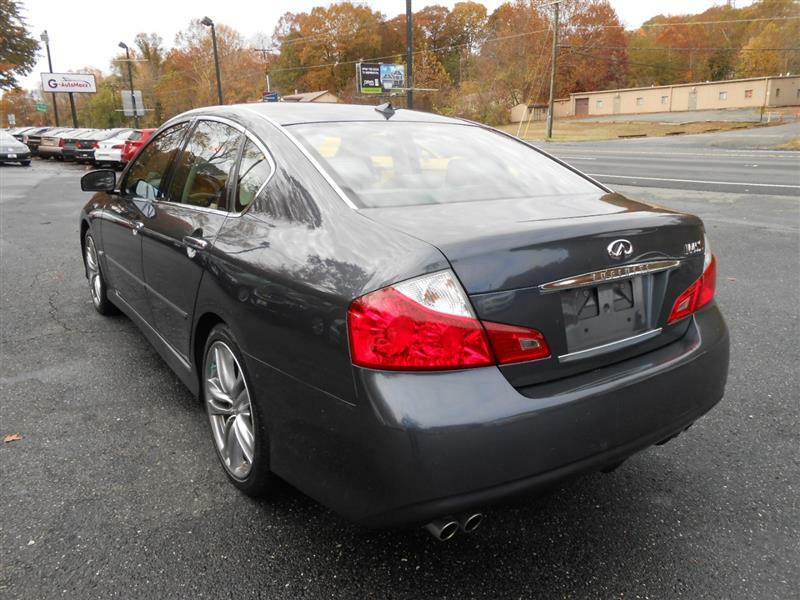 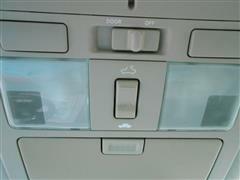 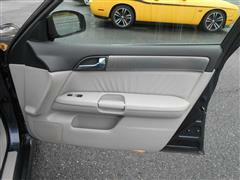 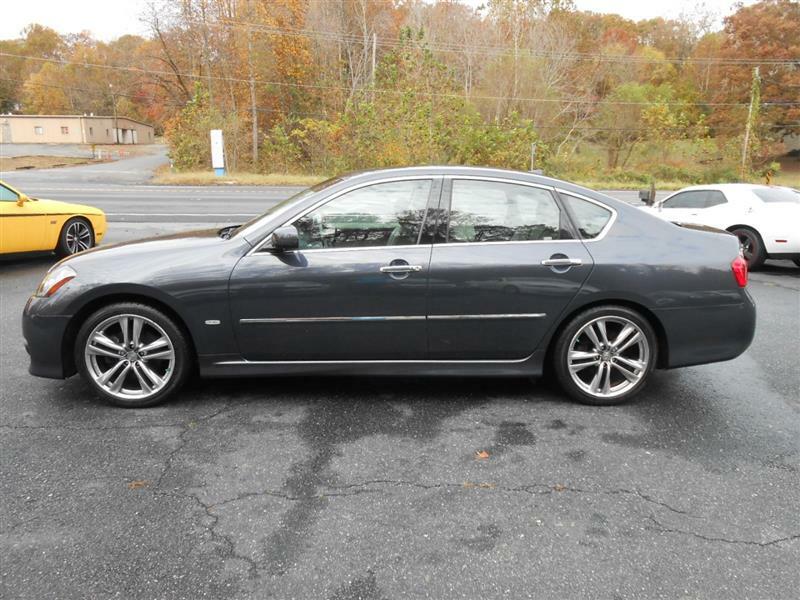 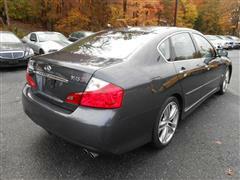 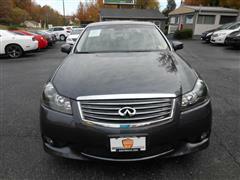 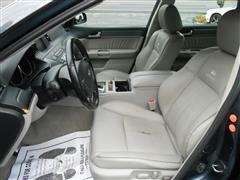 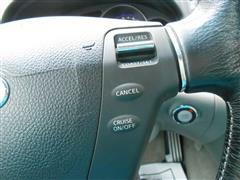 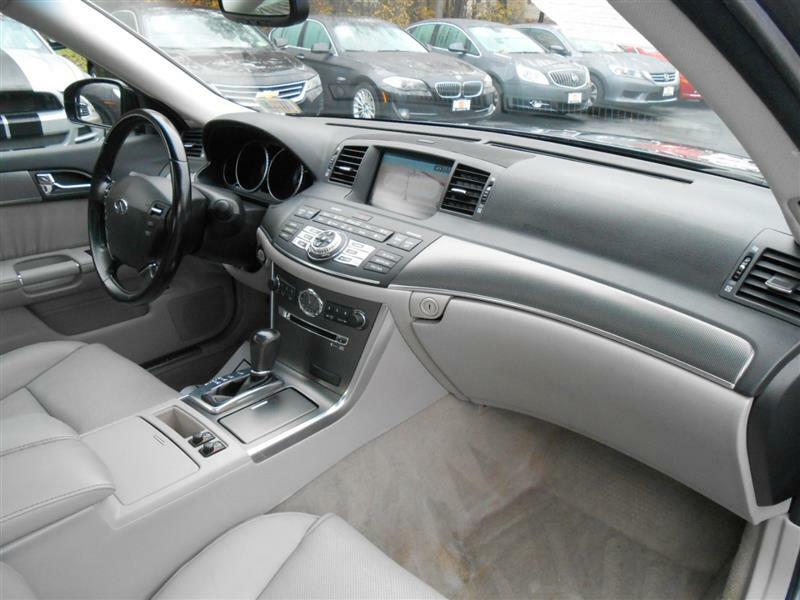 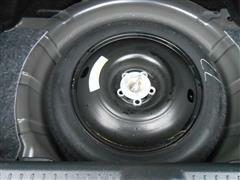 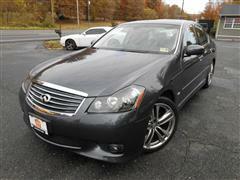 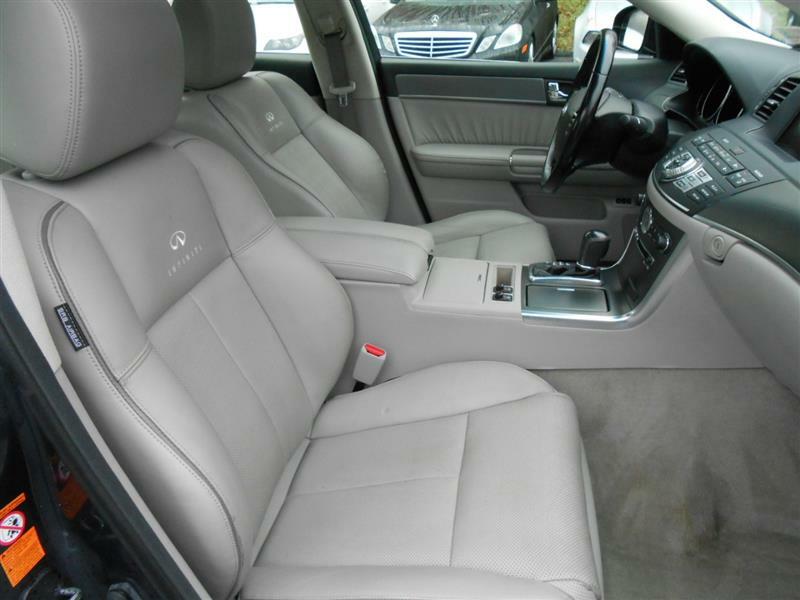 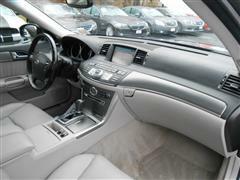 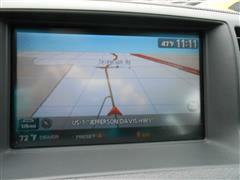 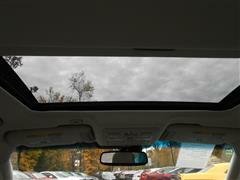 The 2008 Infiniti M45 is a midsize luxury sport sedan. The standard rear-drive M45 comes with 18-inch alloy wheels, adaptive xenon headlights, leather upholstery, 10-way power and climate-controlled front seats, dual-zone automatic climate control, wood accents, an auto-dimming rearview mirror, a sunroof and Bluetooth. 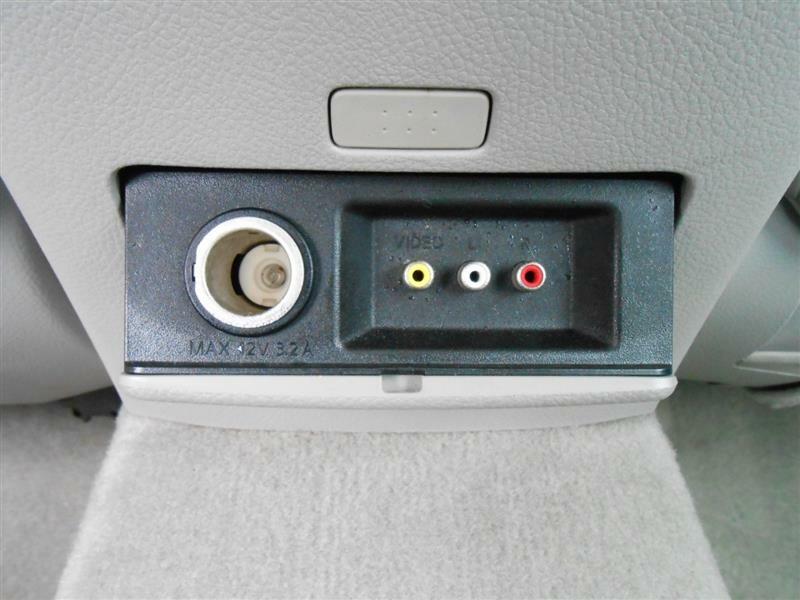 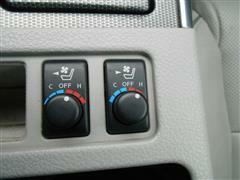 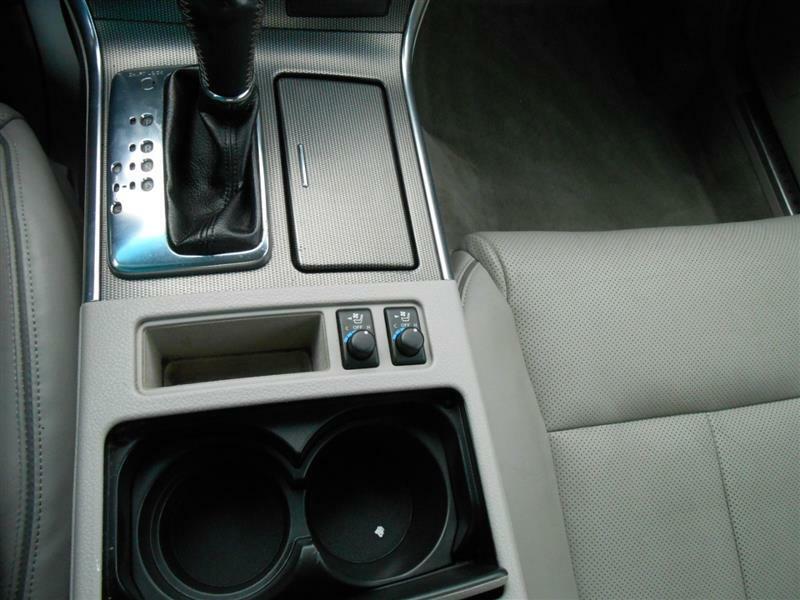 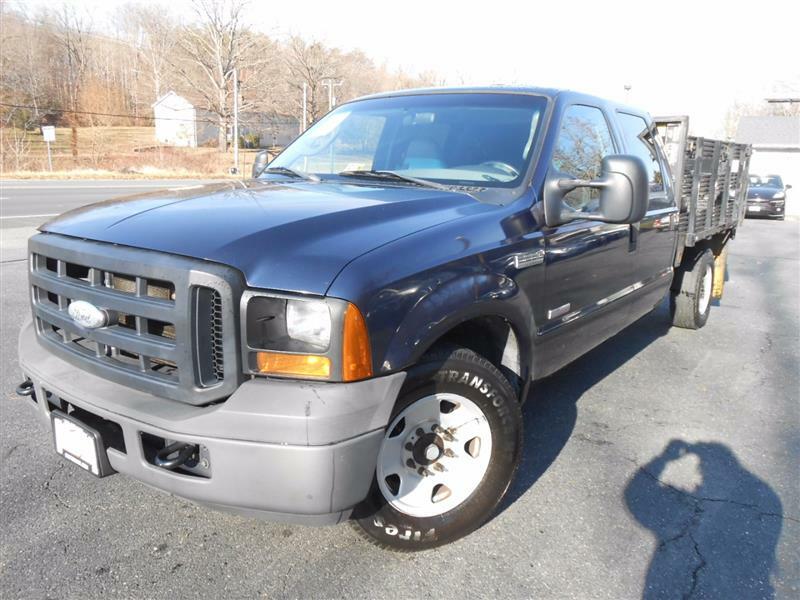 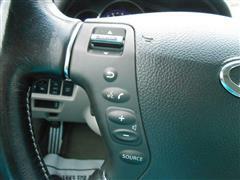 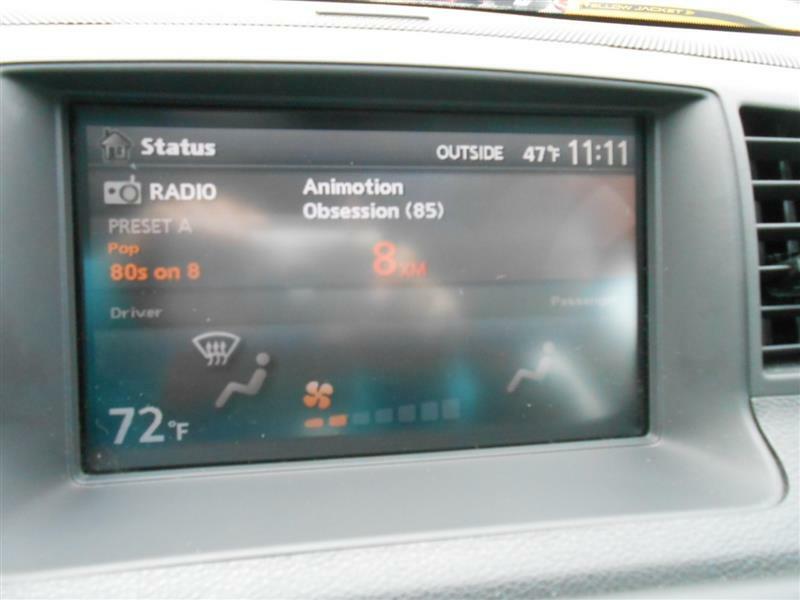 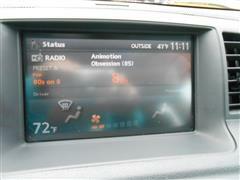 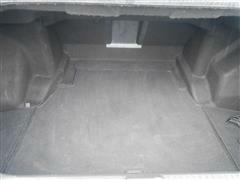 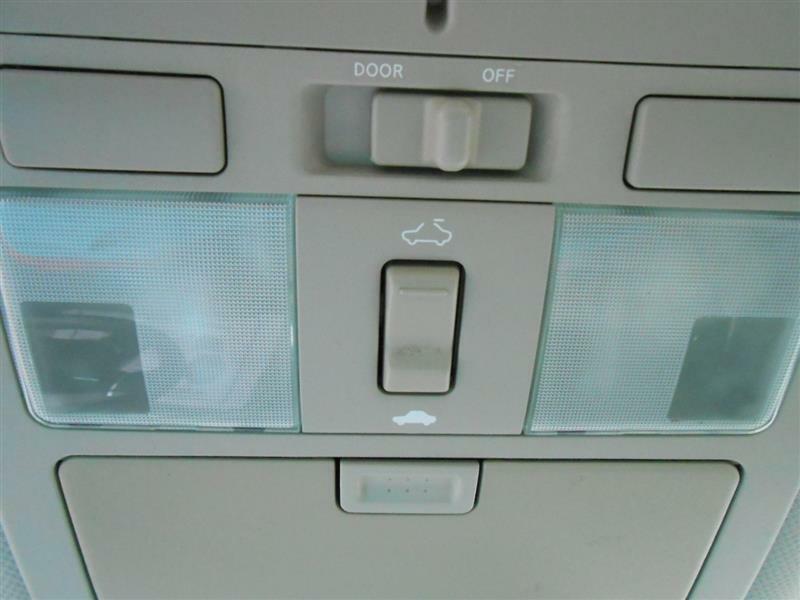 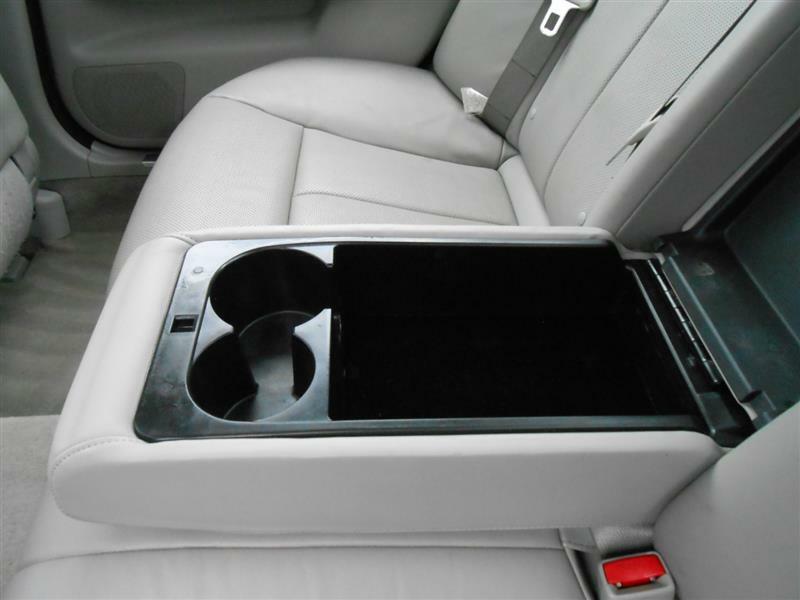 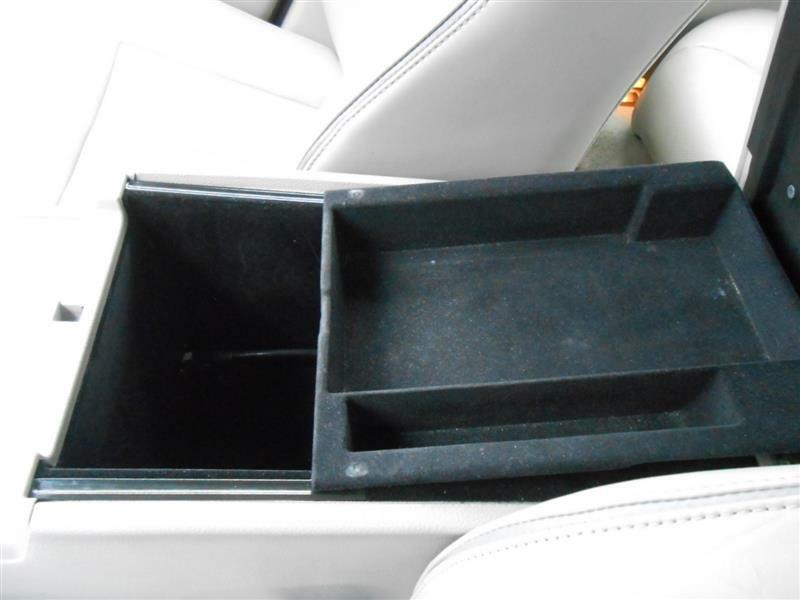 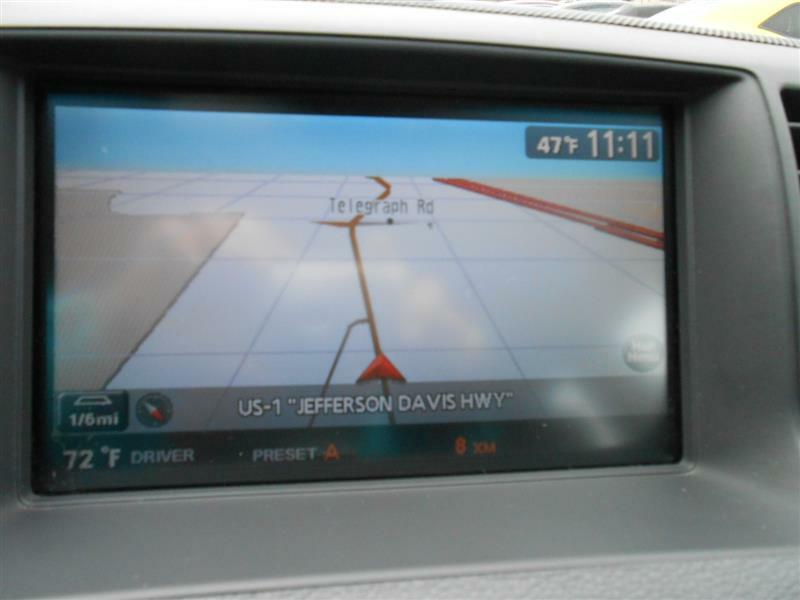 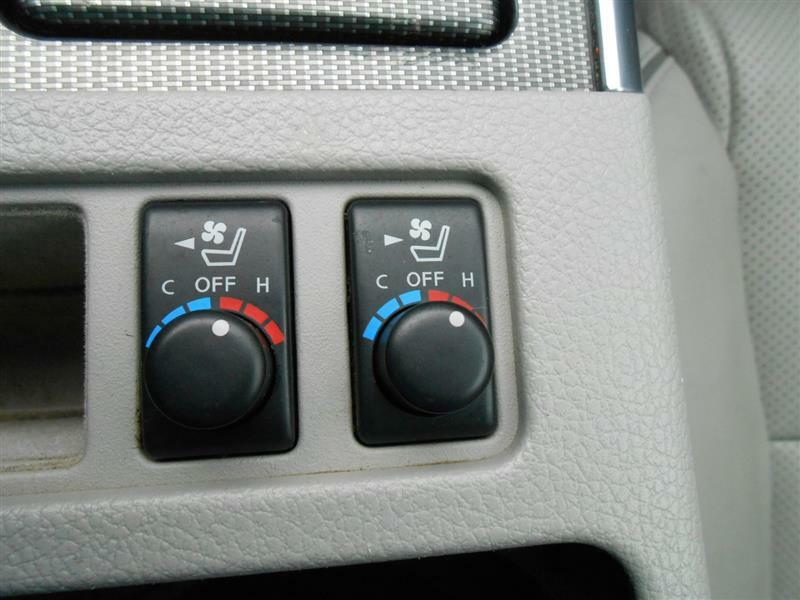 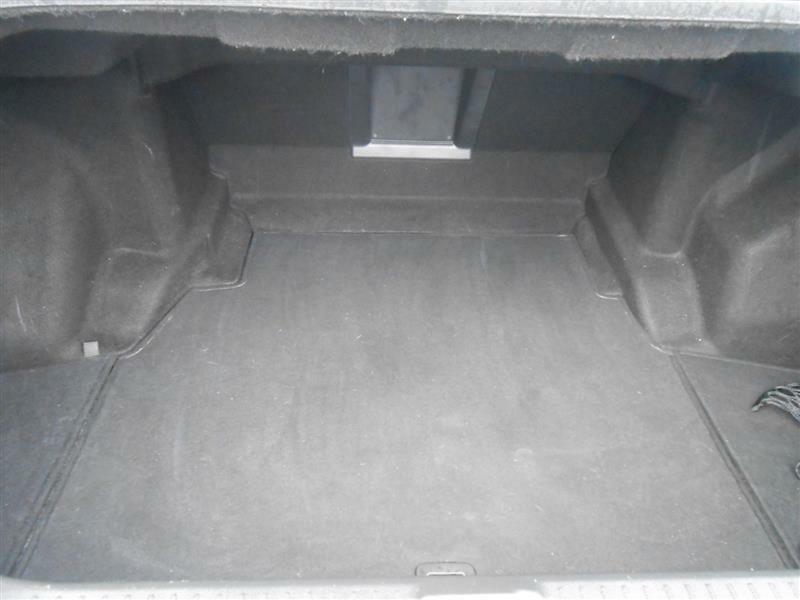 A six-speaker audio system with a six-CD/MP3 changer, satellite radio and an auxiliary audio jack is also standard. 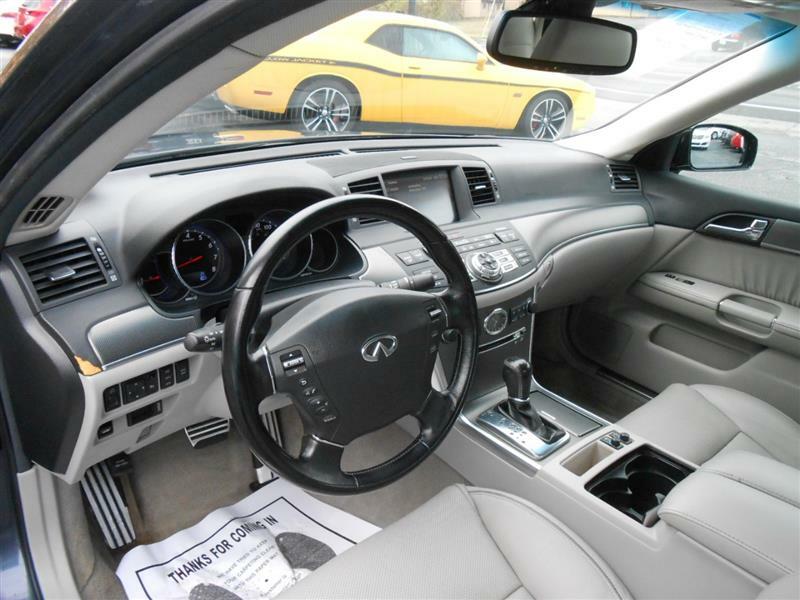 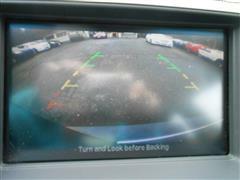 The Technology Package includes an eight-speaker Bose audio system with a dedicated iPod interface and a hard drive-based navigation system with digital music storage, voice recognition, real-time traffic and a rearview camera. The M45 features a 4.5-liter V8 that generates 325 horsepower and 336 pound-feet of torque. 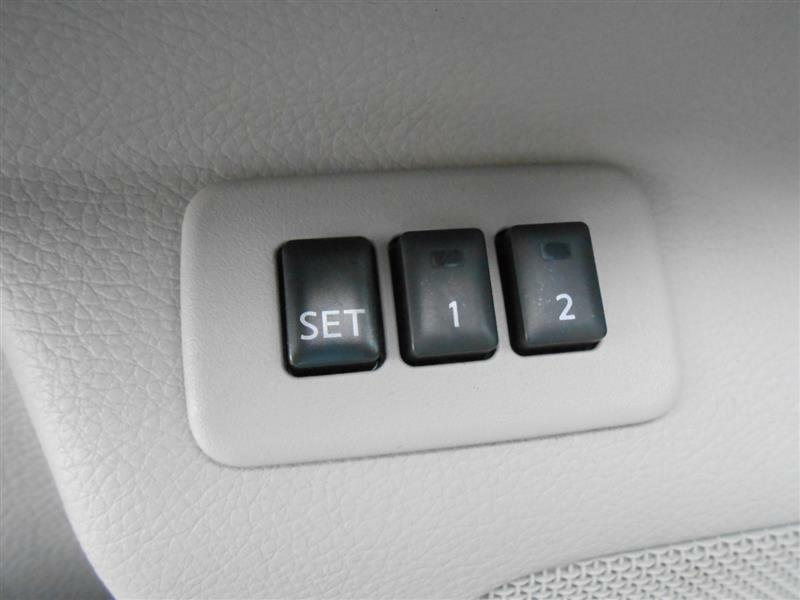 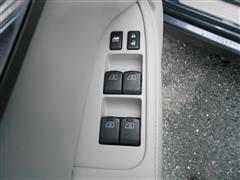 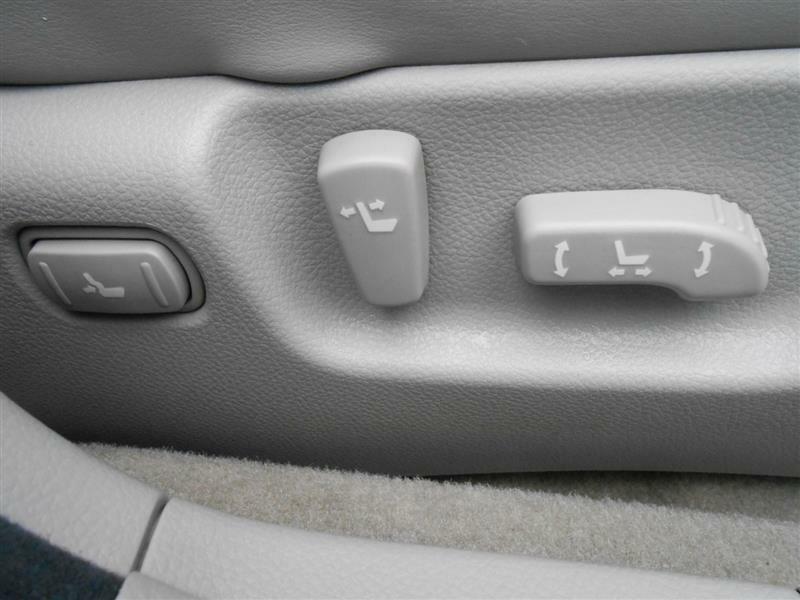 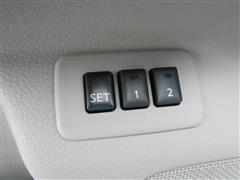 A five-speed transmission with manual shift control and downshift rev-matching transmits power to the rear wheels.